I have always been a fan of electric cars. From the first time I drove a Nissan Leaf in 2011, I have appreciated the quiet operation, the smooth ride and the instant acceleration from the electric motor the moment my foot touches the pedal. But as much as I love electric cars, I had always considered them a commuter car; good for zipping back and forth to work, but the limited range and lack of charging stations made them a poor choice for longer journeys. As an avid road tripper myself, I always thought electric cars were unsuitable for my one-car household. Then I went on a five-day road trip in a Tesla Model S, and my perspective shifted entirely. As I mentioned, I love almost everything about electric cars — almost. I did not love their limited range. 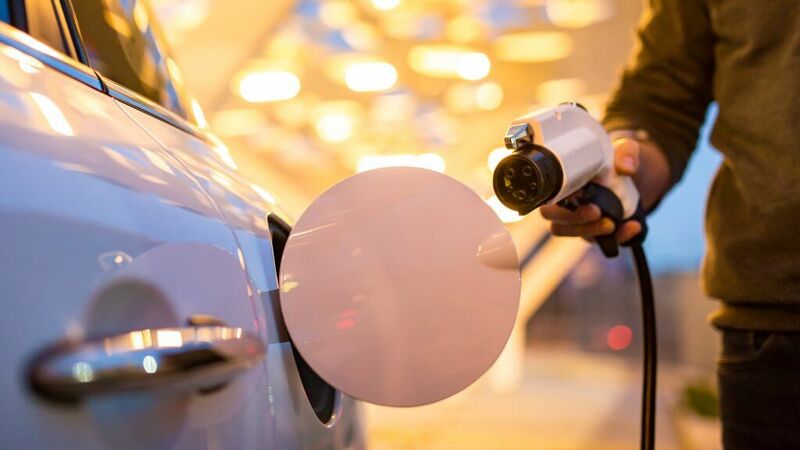 Having spent several years driving an early model Nissan Leaf, I was well acquainted with the term “range anxiety” — the fear that sets in when you see the range meter of your electric car drop. A limited range combined with the relative scarcity of electric car chargers meant I was reluctant to use an electric car for a road trip. That said, the Tesla Model S maximum range of 289 miles means that range anxiety is not part of the equation. Our road trip involved traveling across the New England states with a stop in Burlington, Vermont, and a stop near Mount Washington, New Hampshire. My co-pilot (and the owner) planned our route, plotting charging stations along the way. 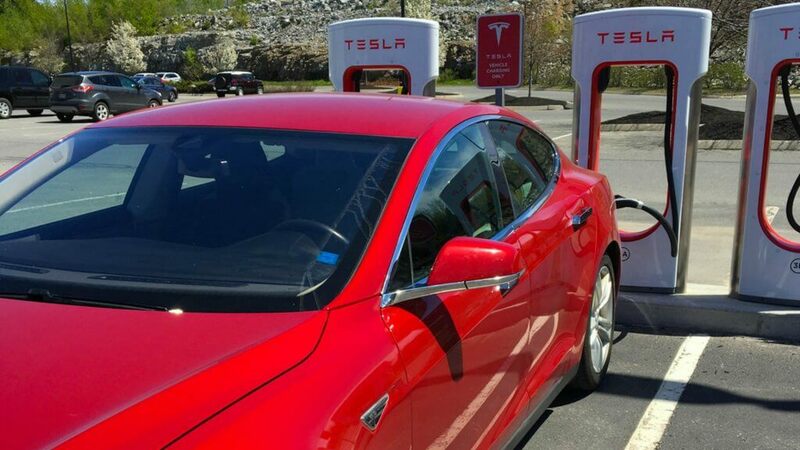 We charged the Tesla at several of the 1,300 free Tesla Superchargers available exclusively to Tesla drivers, which brought the vehicle from almost zero battery to full in under an hour, the perfect length of time to stop for lunch or dinner. The locations of the Superchargers were conveniently available on the navigation map within the Tesla console, or through PlugShare, an app mapping the Superchargers and hundreds of other chargers along our route. Our time on the road easily slipped into an uneventful routine of driving, stopping for lunch and charging, driving some more, stopping for dinner and charging and then stopping at a hotel and charging overnight. But we still had one major hurdle to contend with: Mount Washington. 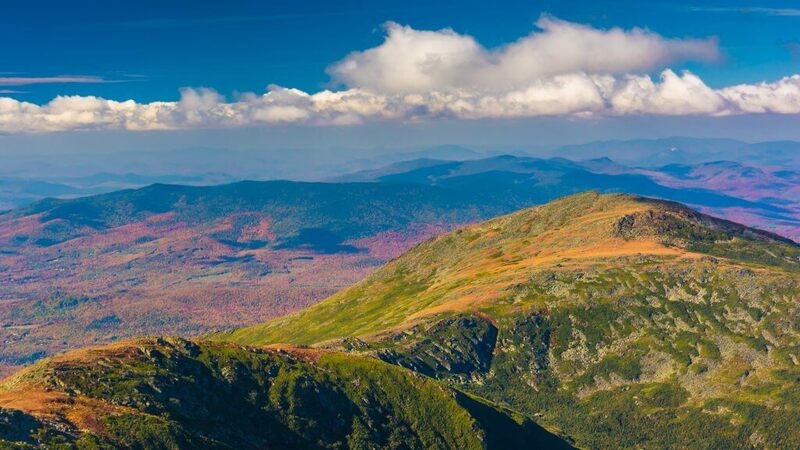 Located in New Hampshire, Mount Washington is the highest peak in the Northeastern United States. This mountain is known for three things: its erratic weather, its surprisingly deadly hiking trails and the Mount Washington Auto Road, a 7.6-mile route that climbs the mountain in a series of narrow switchbacks and a brake-straining 11.6 percent gradient. When I had mentioned my plan to drive a Tesla up Mount Washington, it was invariably met with skepticism. Will it have enough power? What happens if you run out of battery halfway up? These questions were lobbed at me from every direction, but knowing the full power of this car, I was excited to prove them wrong. On the morning of our planned ascent, we set off with a full battery charge. I’m happy to say that it could not have gone smoother. The 7.6-mile trip to the summit sapped about 30 miles of range from the battery, but the regenerative braking on the descent restored almost all of that battery life. The driver barely even touched the brake pedal. This controlled descent was a far cry from the cars with overheating brakes illustrated on the dozens of “Pull Over and Cool Your Brakes” signs we passed on the way down. A road trip with zero fuel costs, enough range to drive for hours, and easy and convenient recharging while you eat and sleep: What’s not to love? Well, the price. 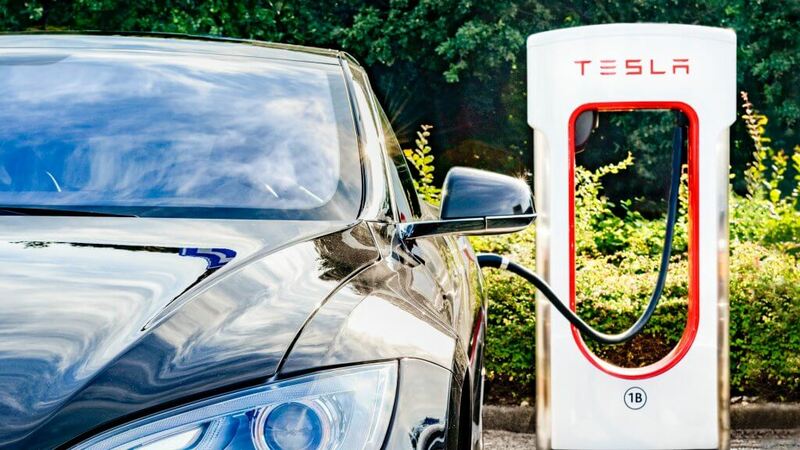 According to Tesla’s website, a Tesla Model S retails for $74,500. A nearly $100k price tag is just not feasible for the average car buyer. It is especially a dealbreaker for a financially savvy driver like myself. Fortunately, you have more options than Tesla for long-range electric cars. In fact, several affordable options are already available from major manufacturers, such as Volkswagen, Chevrolet, Hyundai, BMW and Nissan. Dozens more are slated to hit the market within the next five years, too. My current favorite is the Chevrolet Bolt, a family-friendly hatchback with 238 miles of range and a cost of just $29,999 after federal tax credits. Much more doable. I’ve been driving electric cars for a long time, and this road trip taught me that we’ve finally reached the tipping point, with enough low-cost, high-range electric cars and charging stations available to make this eco-friendly mode of transportation a financially viable option.